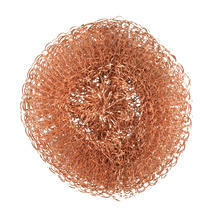 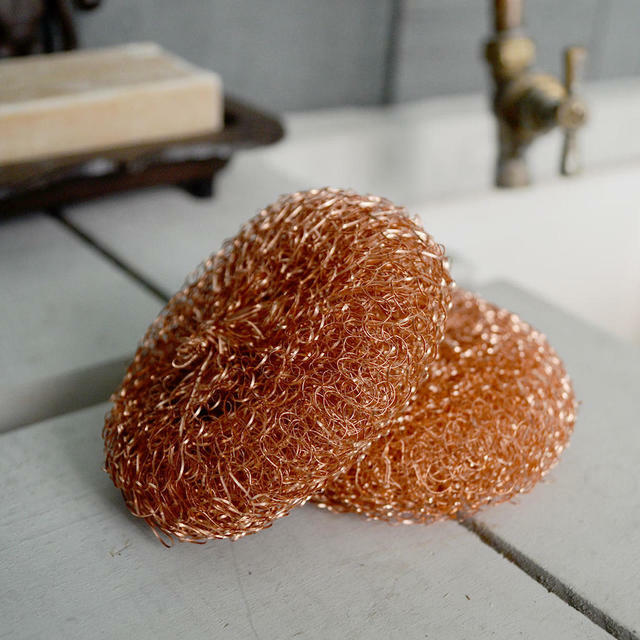 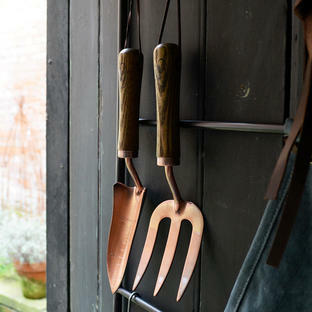 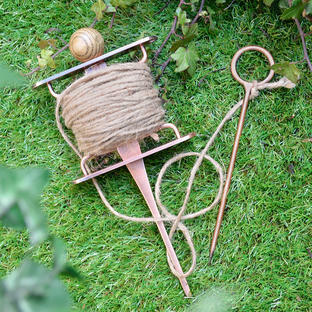 Practically stylish, these copper sponges are an essential item in any household. 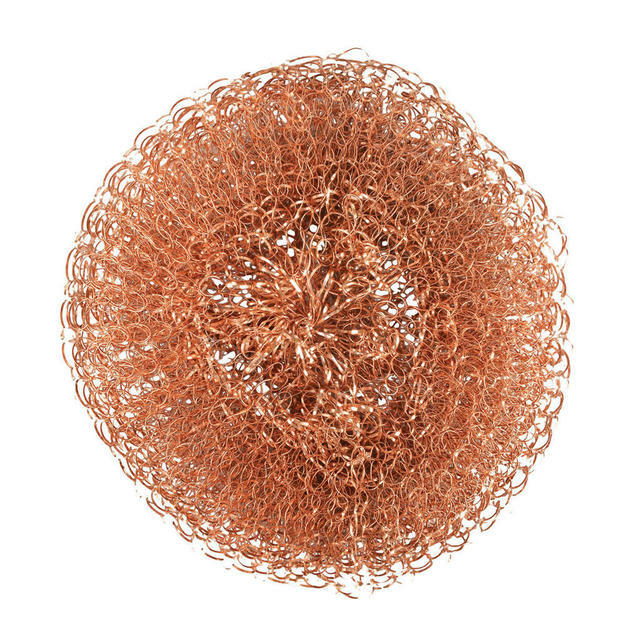 In addition to being a great way to remove rust from your garden tools, these sponges will also clean pans (not teflon), ovens, bikes, alloy rims, china plates in fact most things where you need the softness of copper to prevent damage to a delicate surface. 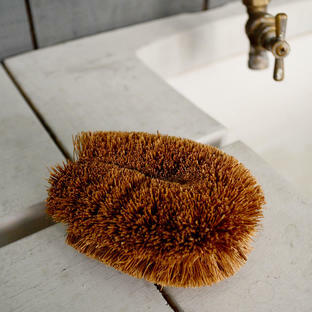 Re-usable by washing occasionally in the washing machine in an old sock (tied at the end) at a high temperature.